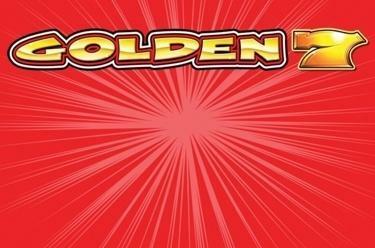 Play Golden 7 online for free now! What if you could turn delicious, ripe fruits into pure gold? 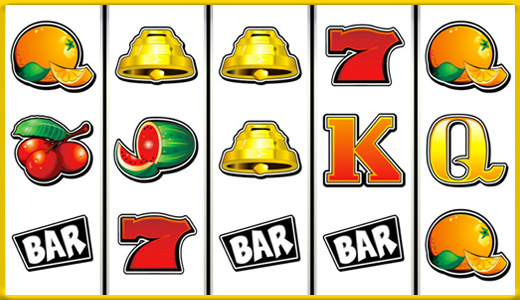 Well, you can achieve this unbelievable transformation when you play our slot machine Golden 7™! Let the colourful fruits ripen on 5 reels and up to 20 win lines and wait until oranges, cherries and melons turn into golden 7s! The riper the fruit, the more golden the 7, the more Twists you will get! Make sure to land 5 matching symbols along an active win line. It is important that your combination of symbols is one of the 20 winning patterns, which start to the left and run along the reels to the right. Your winning combination has to start on the first reel to the left and contain matching symbols along the win line without being interrupted by other symbols. If the golden 7 appears once she turns all 'Q' and 'K' symbols on the screen into golden 7s. The Wild symbol substitutes all symbols in the game except for the '7'.